I honestly have nothing to say about today’s Daily Post Word Snack. A small meal eaten between full meals. 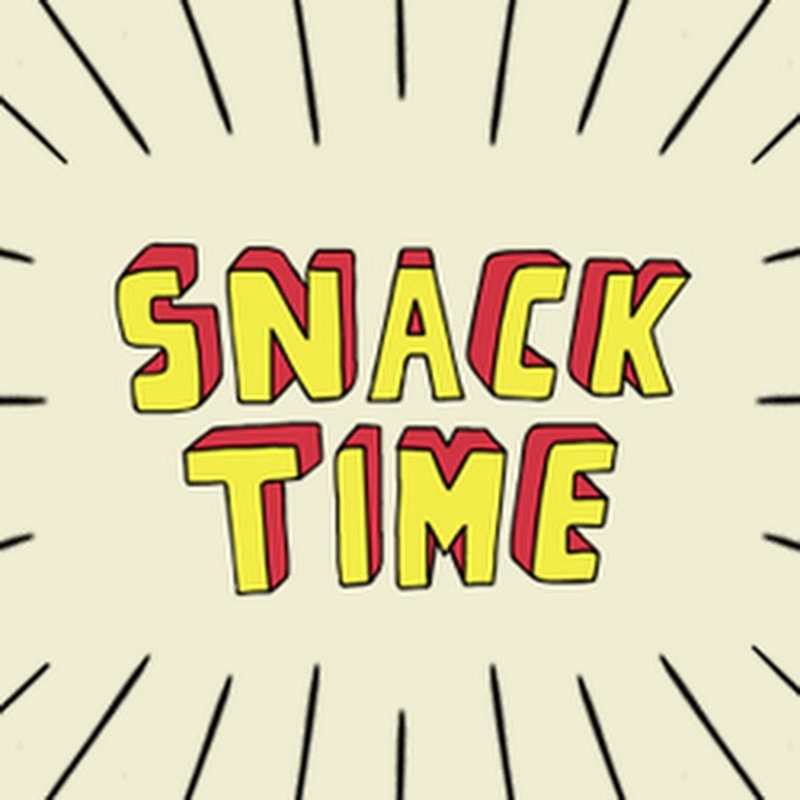 I think, if we were to eat properly and keep ourselves fueled properly, all we would do is snack. But, it can’t be processed, or chocolate covered, full of sugar and preservatives. The human body was created to use fuel from food. We don’t necessarily need to fill our tank with a full meal. However, I do it all the time! I am a carnivor. I eat meat. You put cooked meat with a decent aroma in front of me, I’ll more than likely devour it!! Sadly, I eat the processed meats too. I am a fan of hot dogs. I am eating one right now with some cheetos as I write this. Sad and bad, I know. It goes against everything I am trying to accomplish. And making results, I am! I woke up this morning (yes, it was actually 10am this morning) I had to throw that in for my editor. And realized I must be doing something right because the weight number is not going down, but my shape is changing for the better. Water. Water has been the key! Yesterday I had 80 ounces! Yes, I did cheat with a 16.9 ounce Coca-Cola after my wife went to bed. But, I cannot deny the results are changing! So, snack. But snack the good stuff! Real. Grown. Foods. Provided by nature. Not made in a laboratory. That’s the good stuff. And fuel up regularly. It’s not good to run on an empty tank.